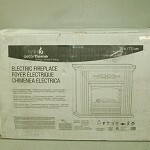 Keep warm all winter long in style with this elegant Electric Fireplace with Mantle! It features a chestnut tone that is classic and sophisticated. The realistic flame effect will make you feel warmer just by looking at it. 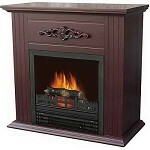 It can be used with or without the heater so you can enjoy the atmosphere even if you don't need the warmth. 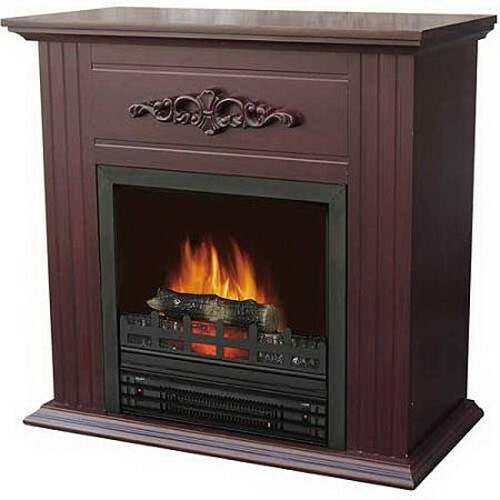 The mantle on the chestnut electric flame fireplace adds a decorative touch and can be used to display photos and other small items. 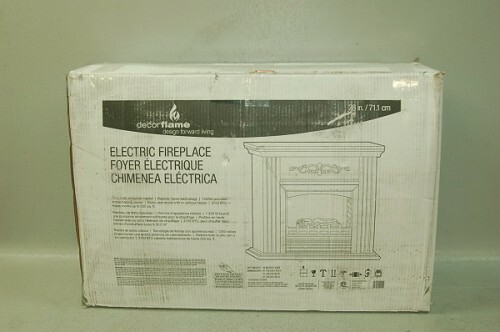 Use it in a living room or bedroom to keep warm on cold winter nights!